Waukesha, WI -- The Wellness Council of America, (WELCOA), with local affiliate Wellness Council of Wisconsin, recently presented its coveted Gold Well Workplace to R&R Insurance Services. R&R Insurance Services has 4 locations and more than 160 employees. 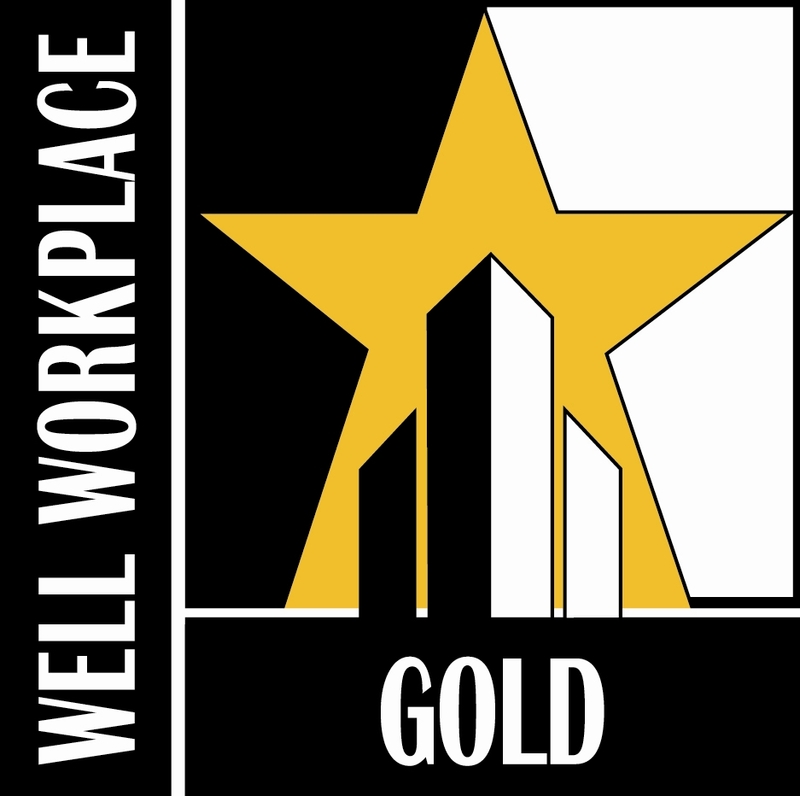 The Gold Well Workplace Award recognizes an organization for its commitment to the health and well-being of their employees. R&R Insurance Services has been promoting wellness in the workplace for both their employees and their clients well before wellness in the workplace was popular. R&R’s historical progression of improving the health, welfare and lives of their employees has proven to have a direct impact on the company’s health insurance premiums. R&R has a well-established Wellness Committee, weekly wellness activities, and strong commitment from every level of management within the company. “R&R Insurance Services has truly earned the distinction of America’s Healthiest Companies. R&R’s commitment to improve the quality of life of its employees has placed them in the elite ranks of the state of Wisconsin’s healthiest companies,” states Jessica Raddemann, Wellness Council of Wisconsin Executive Director. More information about wellness programs with R&R Insurance.